WATCH THE OFFICIAL 'ANOTHER LIFE' ALBUM RELEASE WEBISODE HERE! 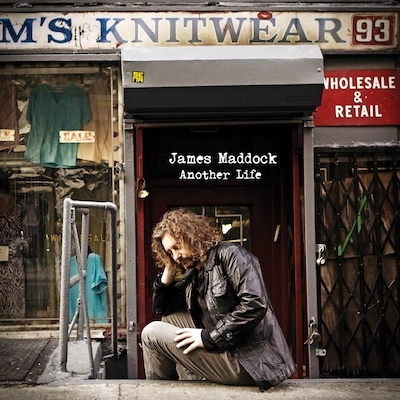 Another Life is finally here, and thank you to everyone for making the release such a success! To keep the celebrations going, we have the official album release webisode available just for you. In this latest webisode, follow James throughout the excitement of release week with appearances including a stop at WFUV Public Radio, as well as in-store events at Looney Tunes CDs and Vintage Vinyl Records. The webisode is up on James's YouTube page (go subscribe! ), but we also have it embedded below for you to watch right here. Enjoy!